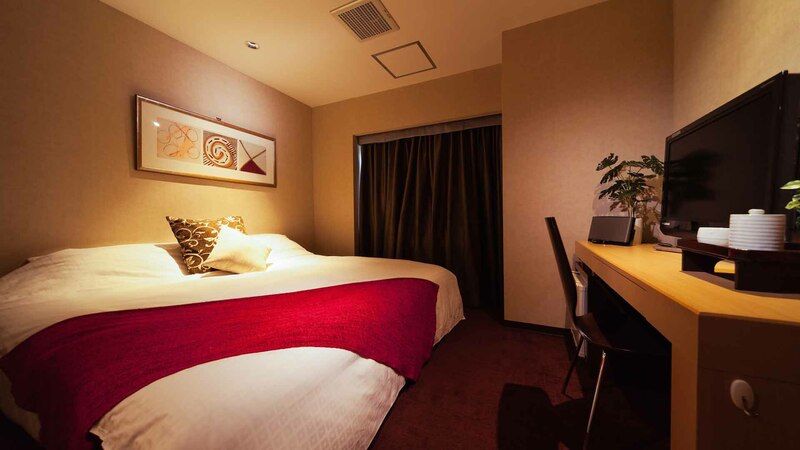 This full service property has both Western and Traditional stylishly remodeled suites, featuring wide screen plasma TVs, iPod docks, high-speed Internet access and the very best in Japanese bedding. 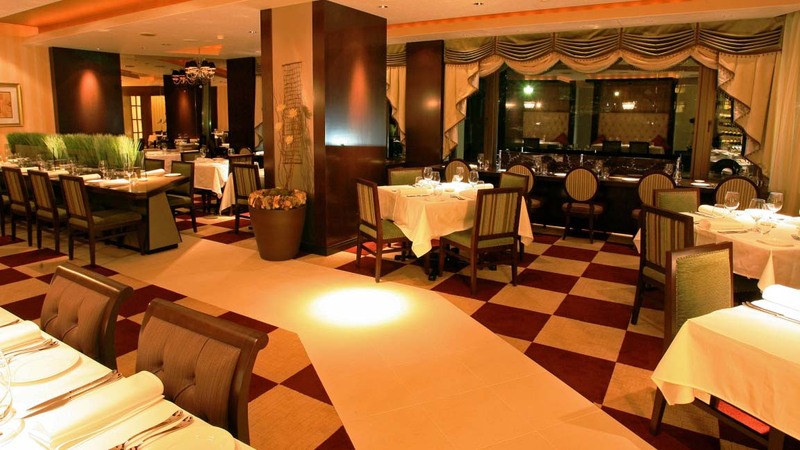 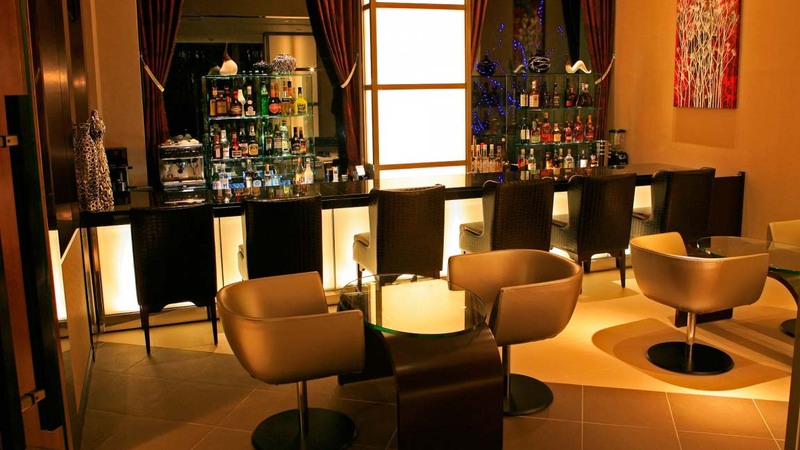 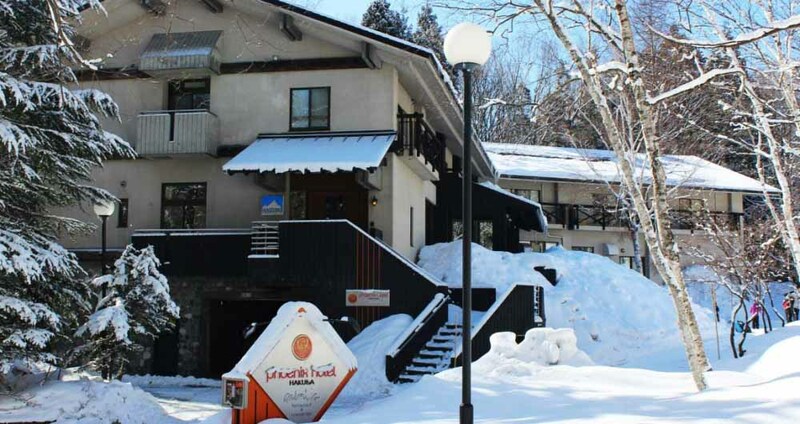 With an awarding winning restaurant and bar, great onsite facilities and fantastic guest services, a stay at the Phoenix Hotel will surely heighten your Hakuba experience. 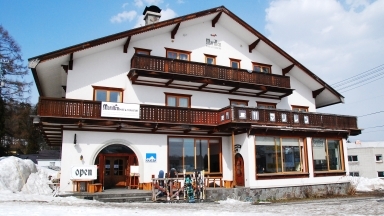 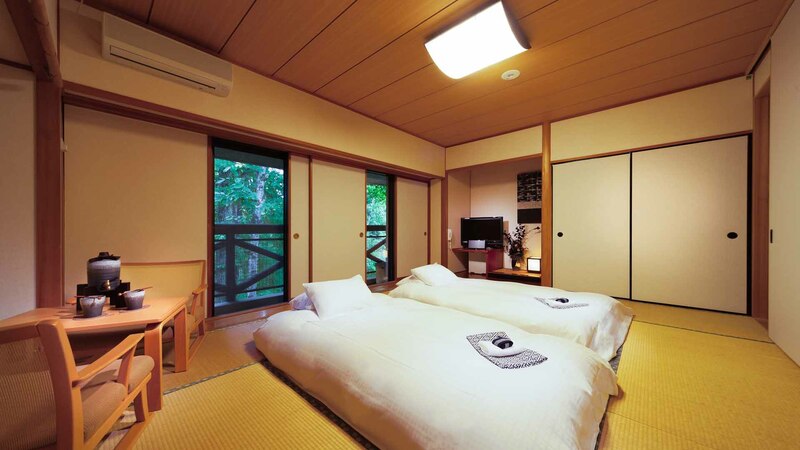 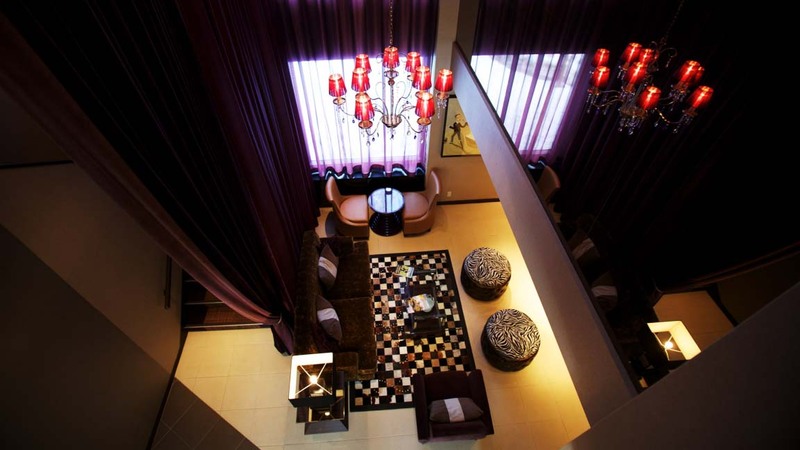 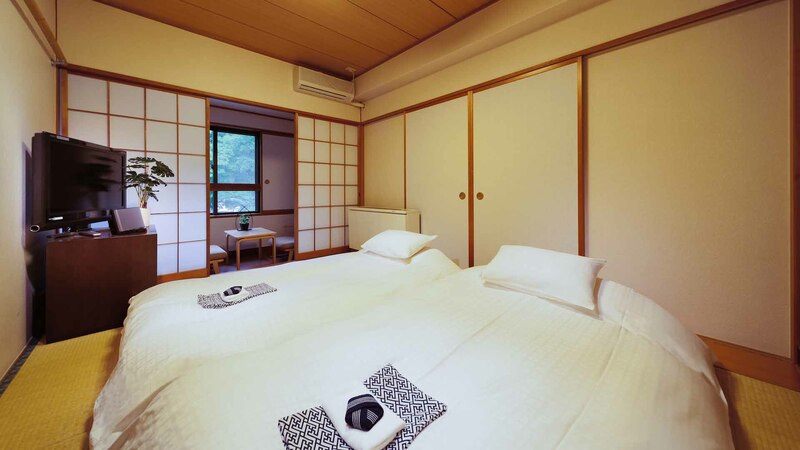 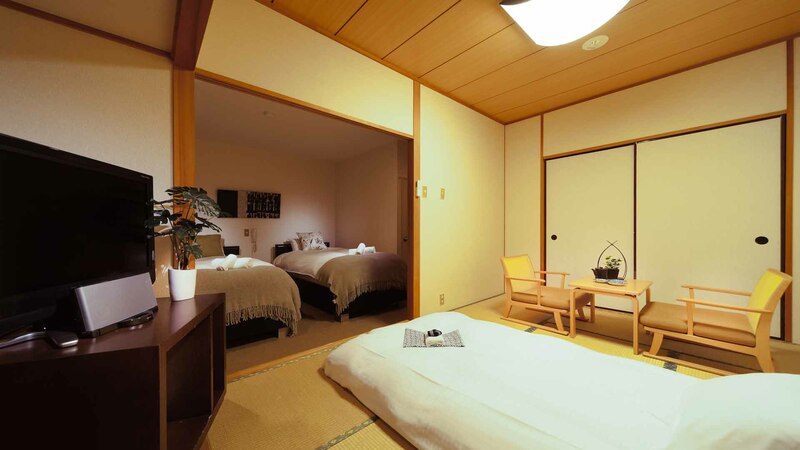 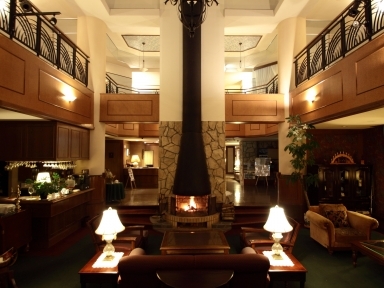 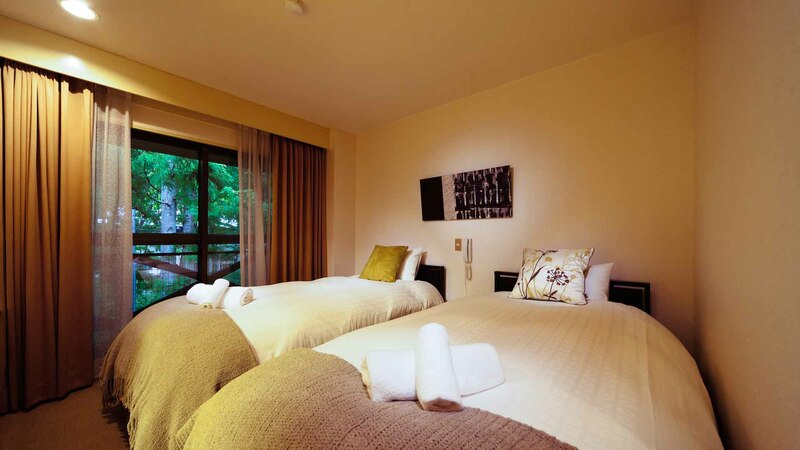 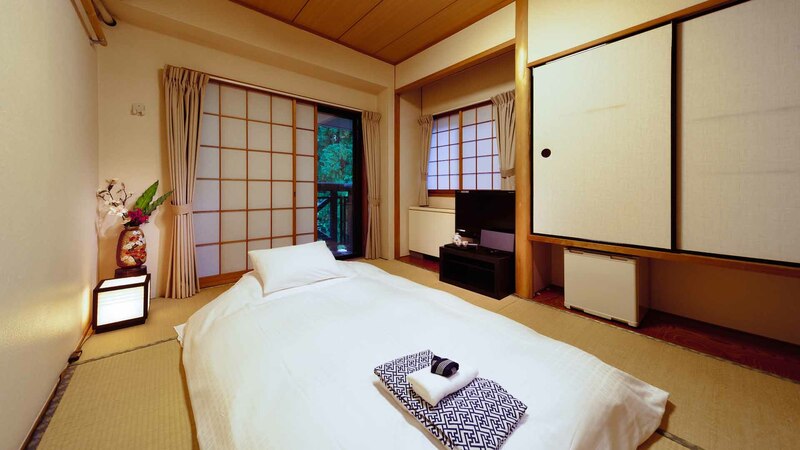 Guests who stayed at Phoenix Hotel also stayed at these other Hakuba accommodations.